The Investors in Pupils programme provides a unique pupil participation framework, for all schools and education settings nationally. 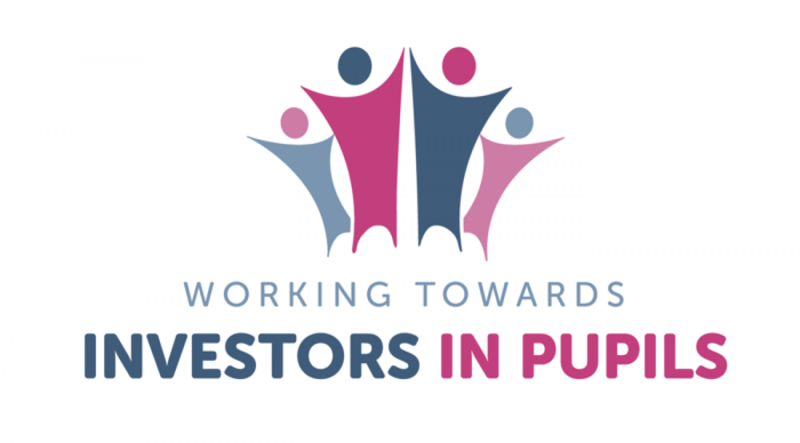 Investors in Pupils is a simple concept that builds on the principles of Investors in People, to empower all pupils, increase motivation and contribute to raising achievement across the Key Stages. The programme offers schools a framework for involving pupils in decision making, and developing responsibility and leadership in relation to their learning, behaviour, attendance, school management, classroom management and induction. It is powerful in developing a positive ethos where pupils learn about how the school is run, and, in turn, understand how they themselves can contribute to the running of the school. Pupils commit to common goals and teamwork – together with each other and with staff.